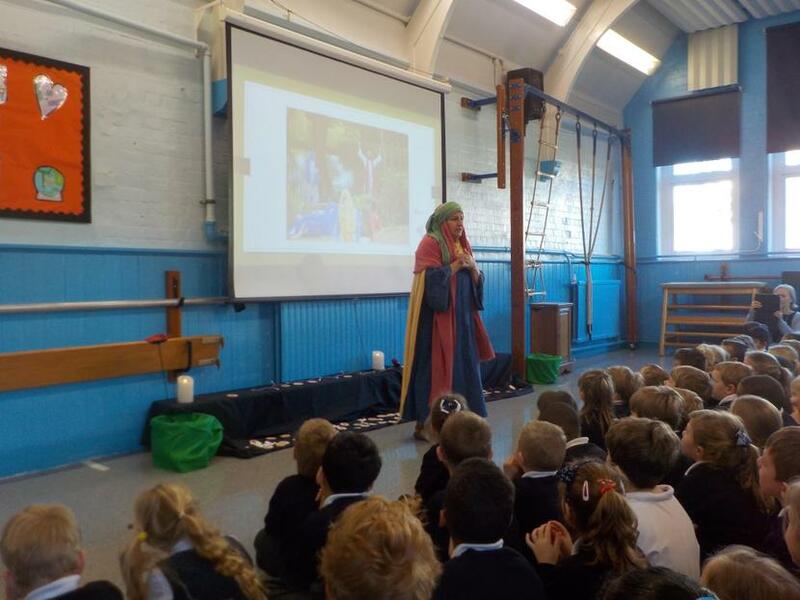 We were delighted to welcome two brilliant members of the Wintershall team to perform for us on Wednesday. 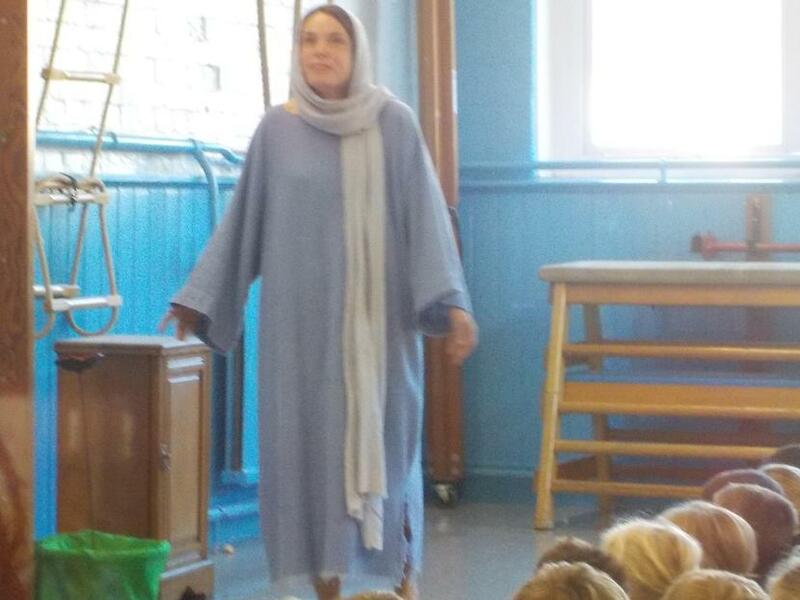 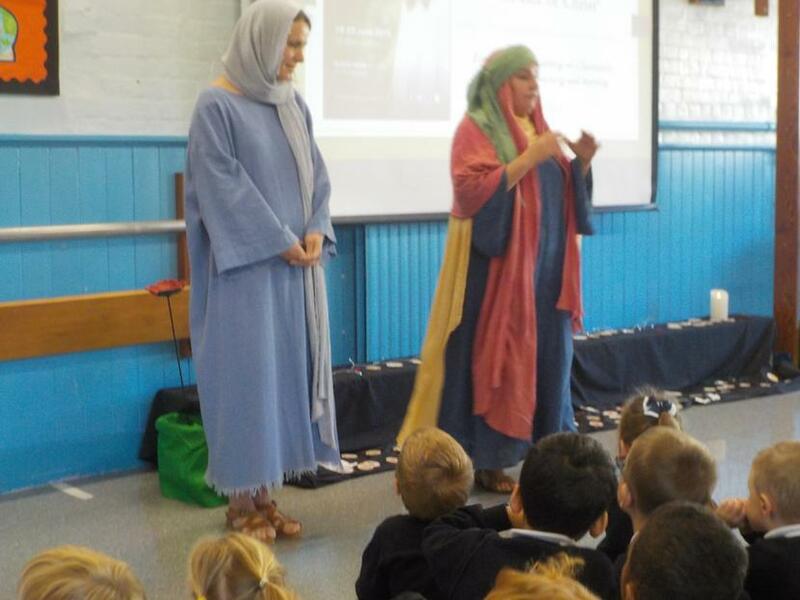 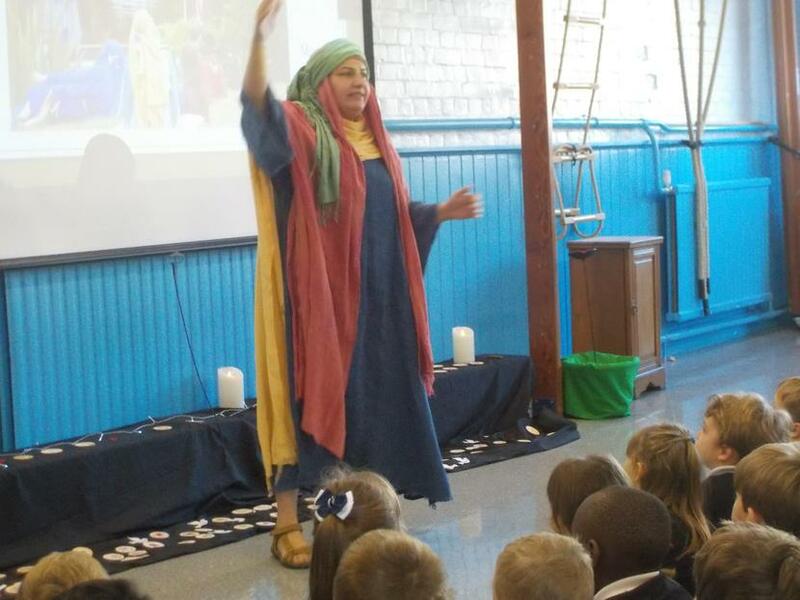 They bought to life stories from the Bible in such an inspiring way whilst reinforcing the important message of respect during Anti-Bullying Week. 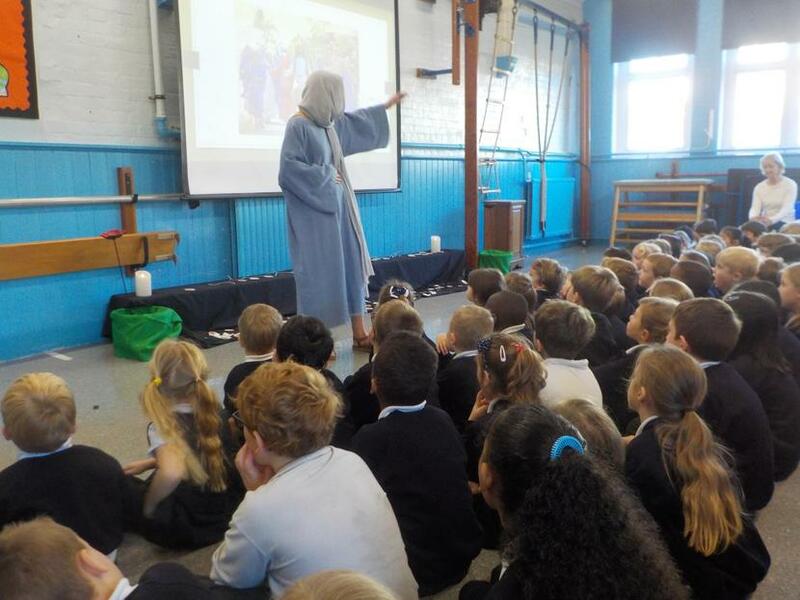 We would like to say a huge thank you for our Wintershall Assembly.